You might also like:Way Out!Wordless WednesdayWordless WednesdayMercury goes direct this evening at 6:33 pm EDT! 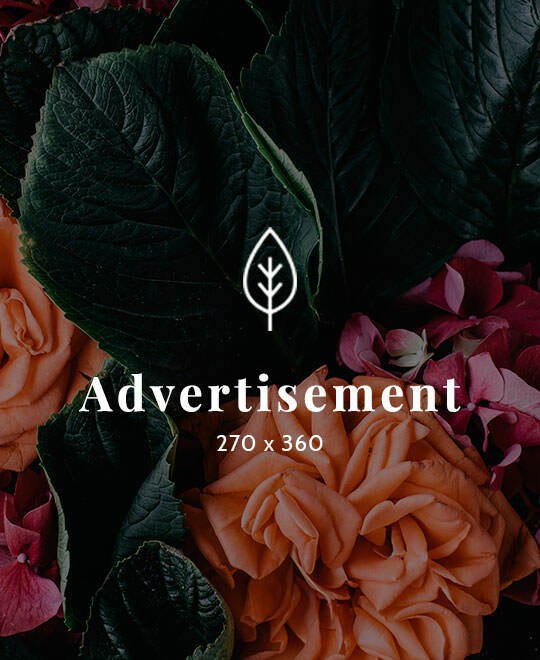 You might also like:Vintage Fashion!20x200.com and A Visual for the Abrupt Changes We're Experiencing Now!Wordless WednesdayMercury goes direct this evening at 6:33 pm EDT! I’ve been in a very introspective mood since I got back from Mexico. Sometimes I think when one gets to a core place with oneself,..